According to current market survey, India is going to be one of the country which will make highest contribution to the online service businesses in the coming years. This data certainly give you a validreason to make investment in it. It is better to make investment as soon as possible because the sooner you invest, the sooner you grow. 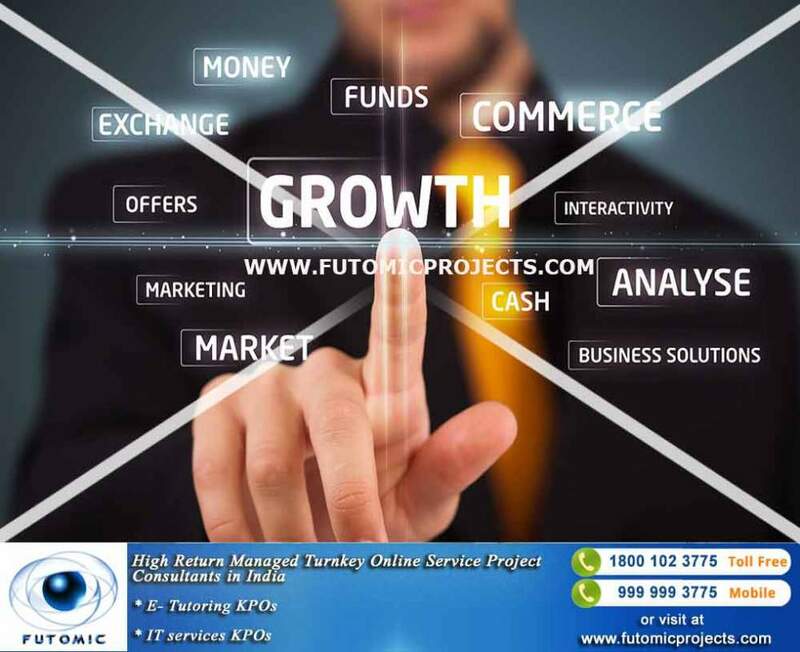 To make investment in extremely high ROI Online Service projects, Dial our toll free number 1800 102 3775. You will feel glad for your step to start a business with us.